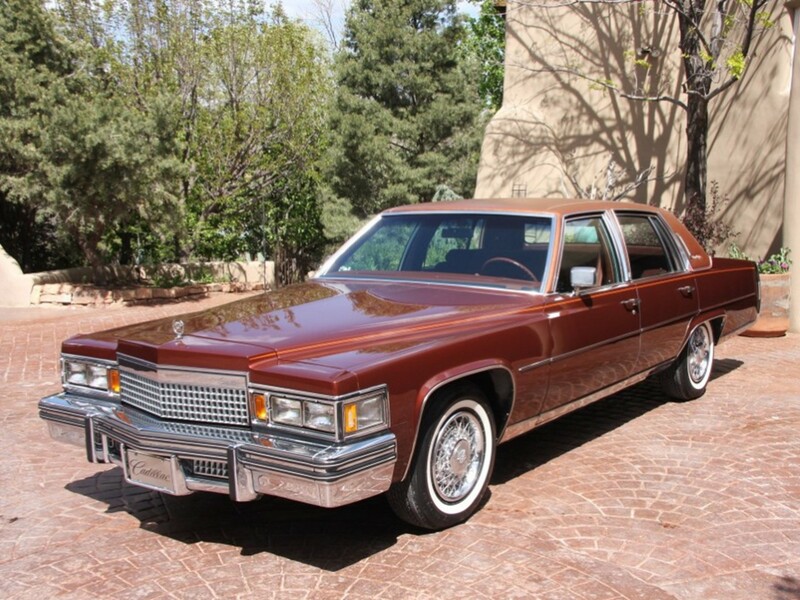 Posted October 16, 2017 by 99MilesPerHour2 Comments on 1979 Cadillac Fleetwood Brougham Sedan – Esoteric Doctrine of Luxury & Logic	"As the Standard of the World Turns"
Five years after the 1973-1974 Arab Oil Embargo, Cadillac had trimmed and redesigned its entire model range to meet the need of the day. 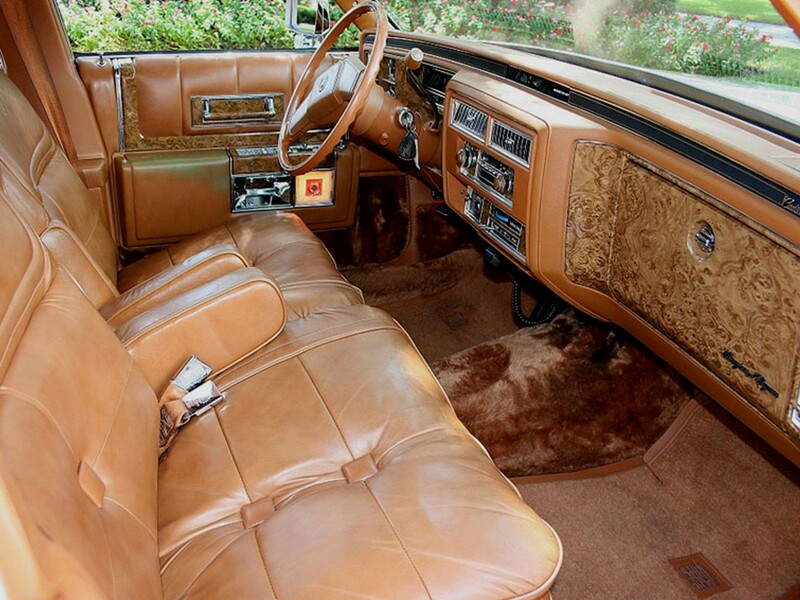 For the 1979 model year the posh land yachts were in the 3rd year of refinement after the all-new 1977 downsizing. 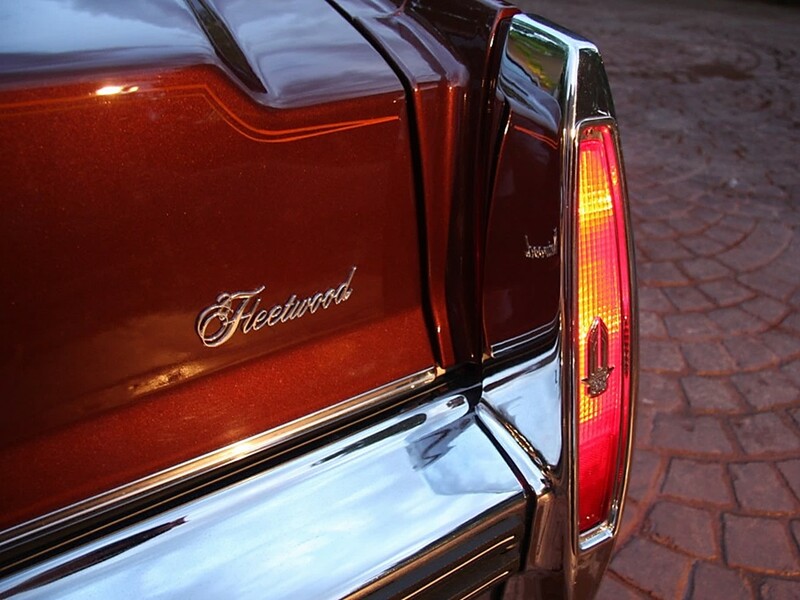 Fleetwood…the purveyor of the poised dignity; which became the true hallmark of every traditional Cadillac – remained the flagship of the breed in every respect. 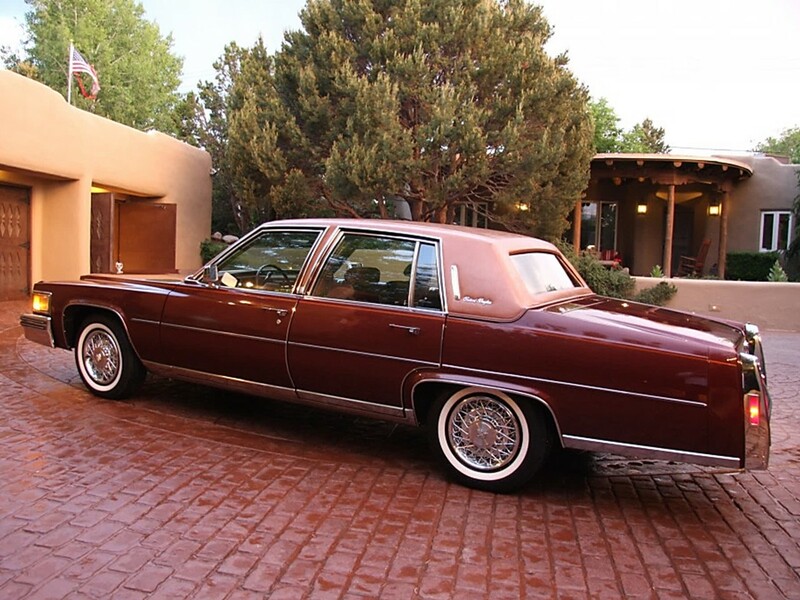 Cadillac was the only luxury automobile manufacturer to offer the luxury of choice from four distinctive luxury model series. It gained a large percentage of the market share during the energy crisis. 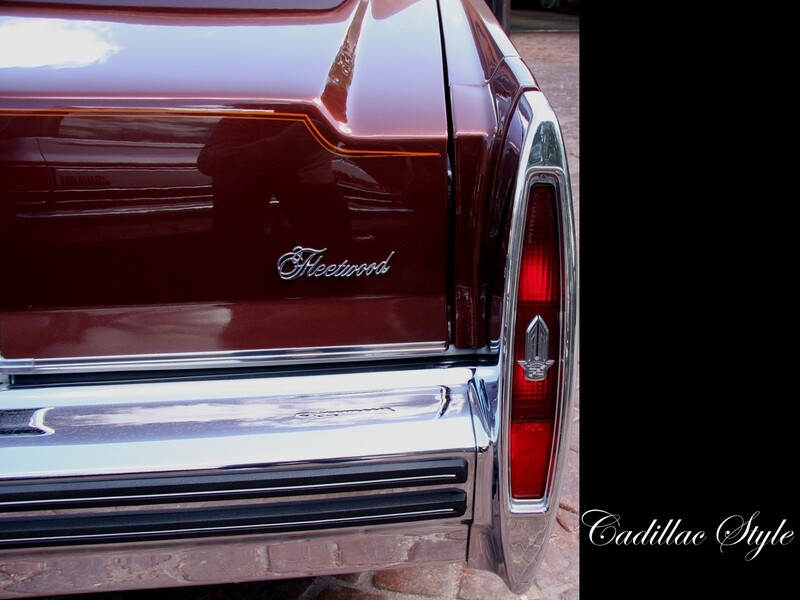 The luxurious Fleetwood Brougham is the aristocrat – the Cadillac of Cadillacs. It was now more efficient than ever. Admiration and respect afforded this supreme achievement in motoring was never more enthusiastic. 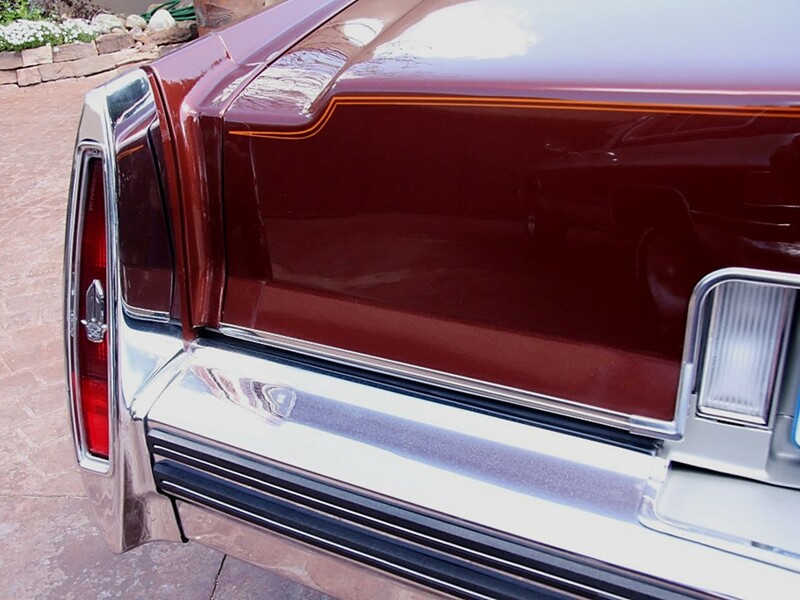 A trim new precision size designed for today’s world made it extremely popular among luxury car buyers. 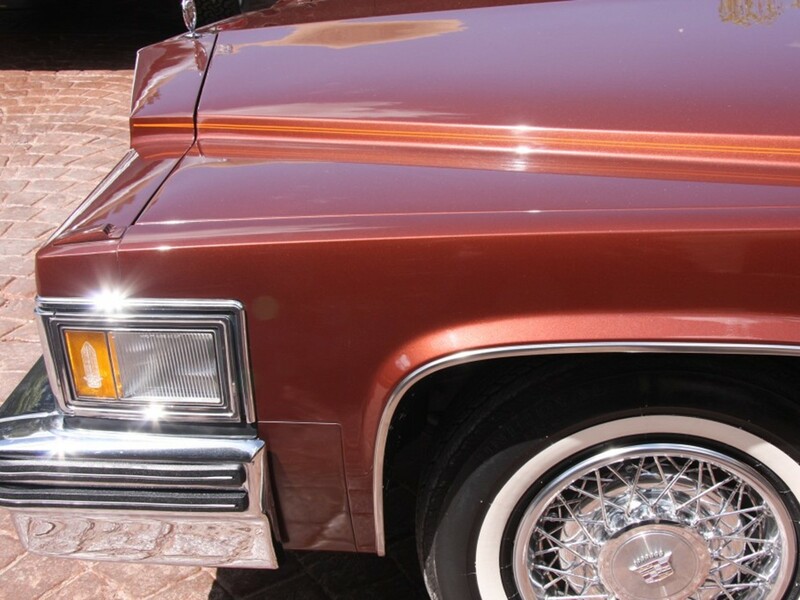 Fleetwood Brougham’s re-engineered elegance includes a host of options and personal conveniences to make Cadillac motoring unequalled in all of motordom. 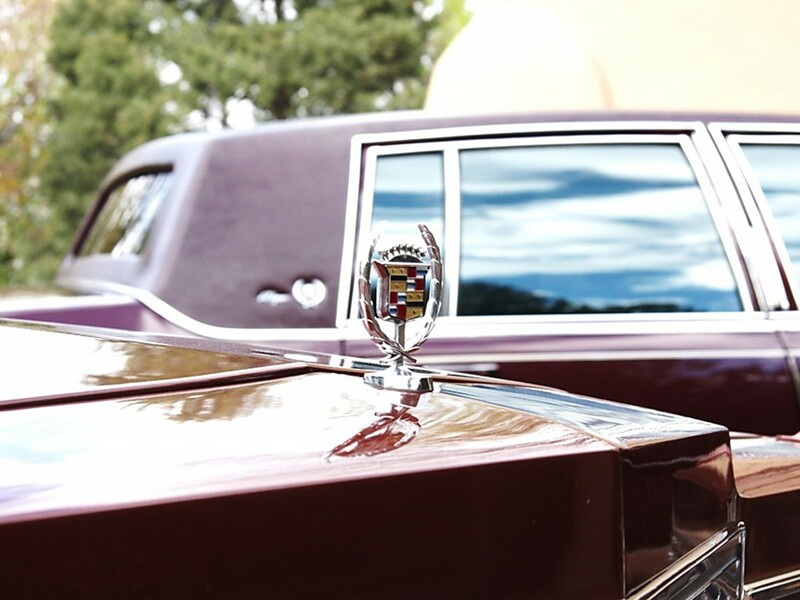 Cadillac’s tradition of leadership evolved into a new symbol of excellence. 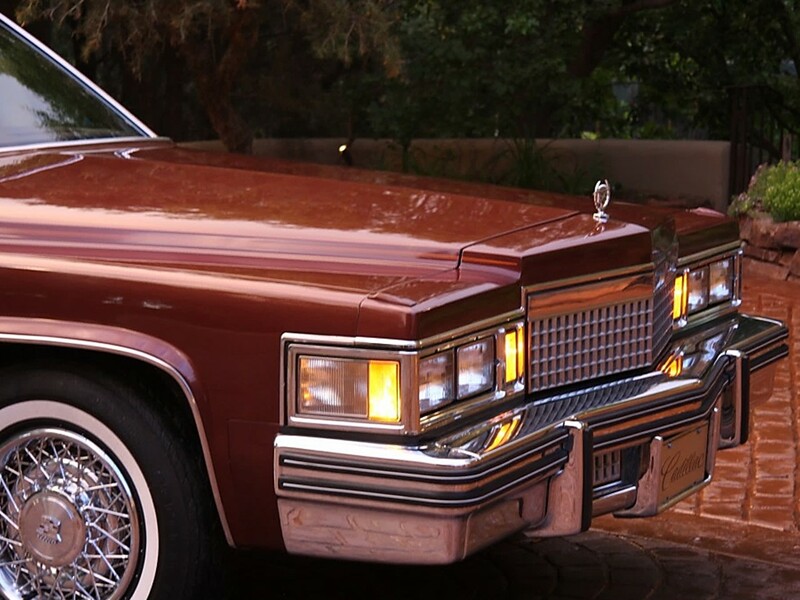 The 1979 Fleetwood Brougham is a superb luxury sedan with magnificent overall ride quality, living-room comfort, and classic beauty. 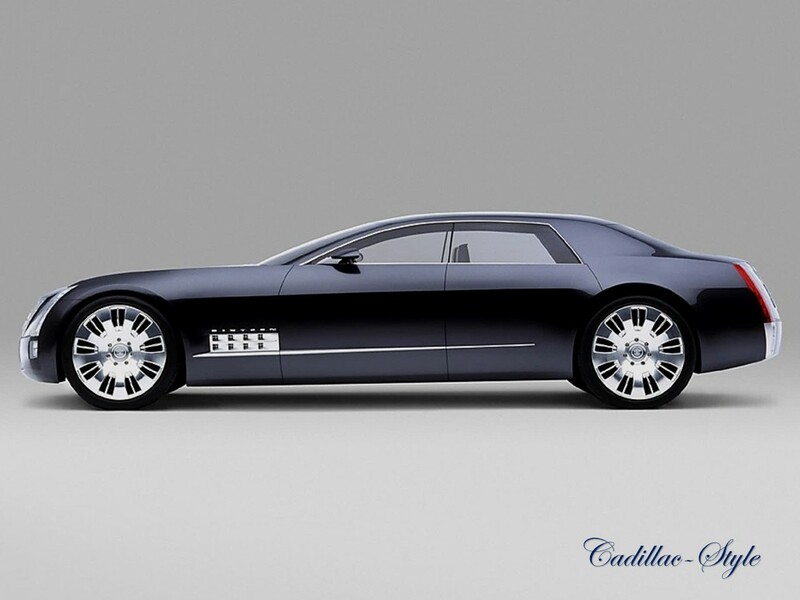 It is an amazing feat to completely redesign an automotive legend maintaining the loyal Cadillac enthusiast while gaining new patronage. 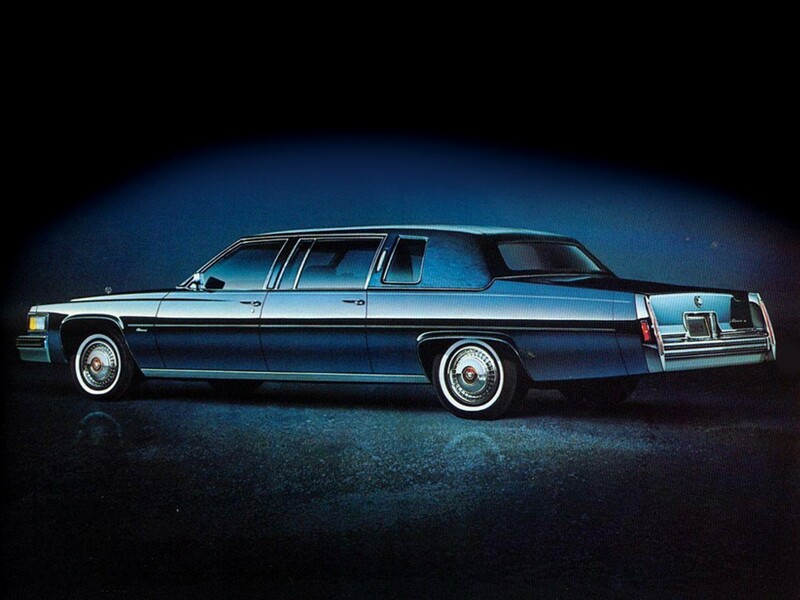 Not only did Cadillac master this in such a short time…it did so setting new standards. 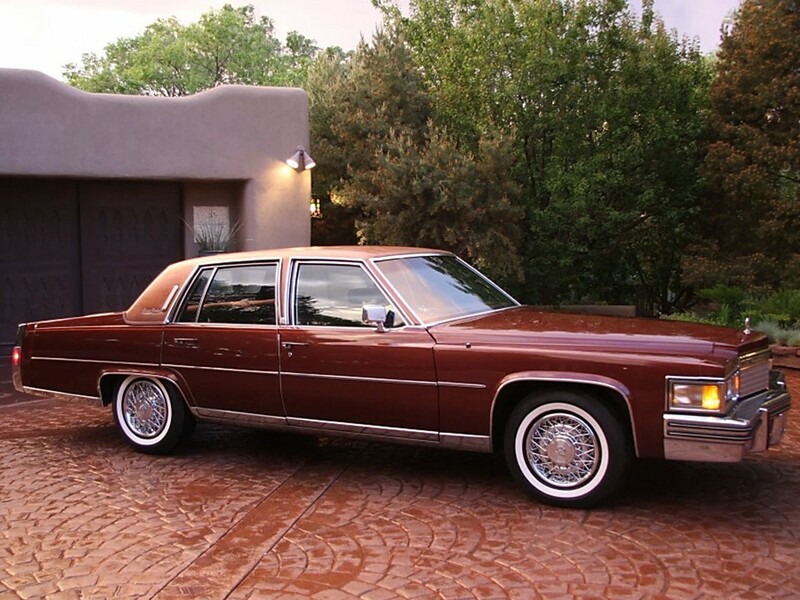 Cadillac broke a sales production record in 1976 for the first time exceeding the 300,000-mark building 304,485 units – and these are all full-size models. 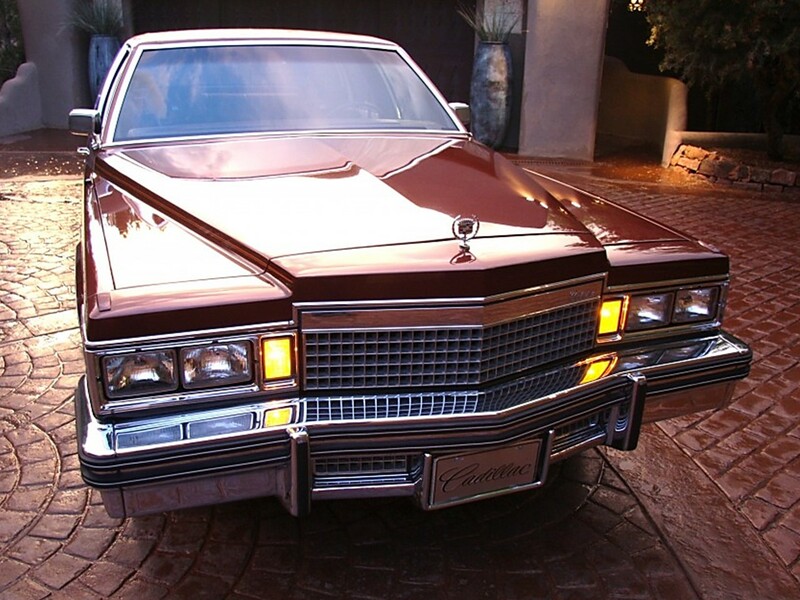 Cadillac set its second consecutive calendar year production record in 1977 building 335,785 units. 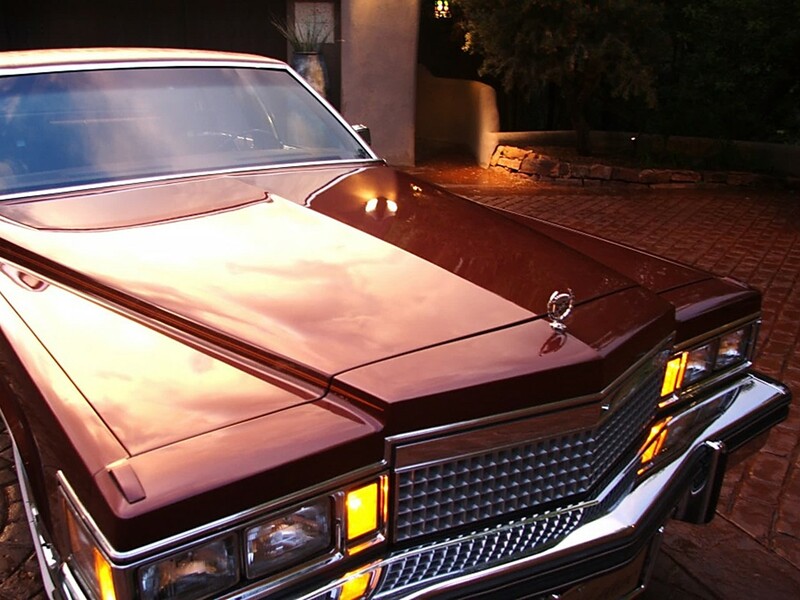 Cadillac once again broke their own sales record building 350,813 cars for the 1978 model year. Cadillac singularly built more cars annually than some automobile manufacturers’ combined sales production totals from all of their motor divisions. 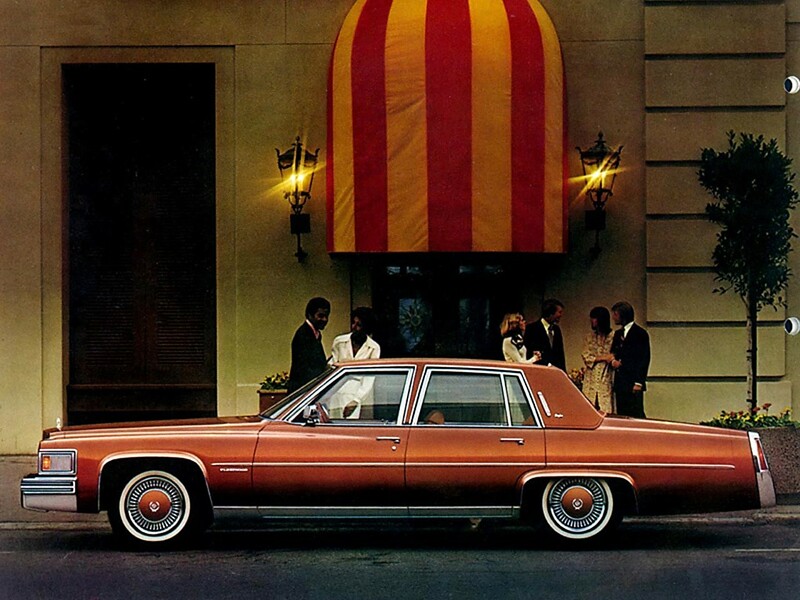 Cadillac was the luxury leader. 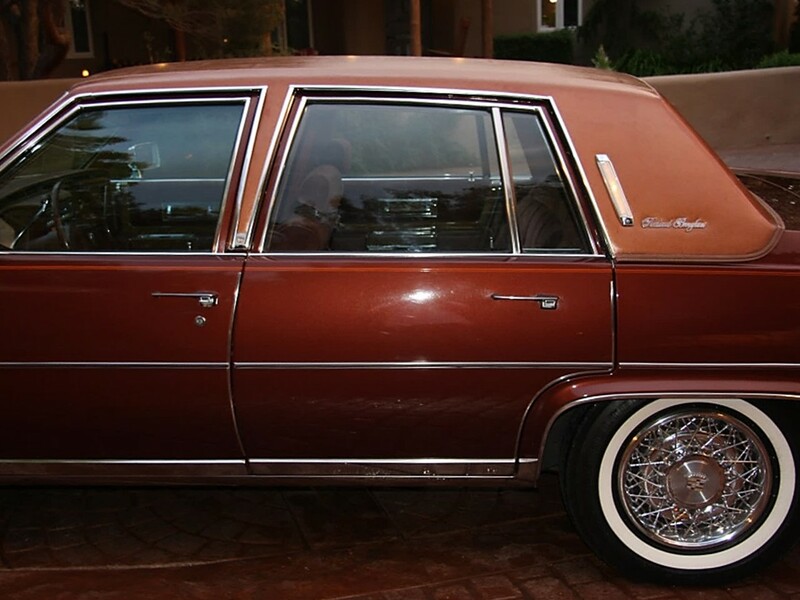 Model #6C style code #869 1979 Fleetwood Brougham 4-door sedan was base priced from $13,446 – $14,102 USD, had a base shipping weight of 4,250 pounds, and 42,200 were built. 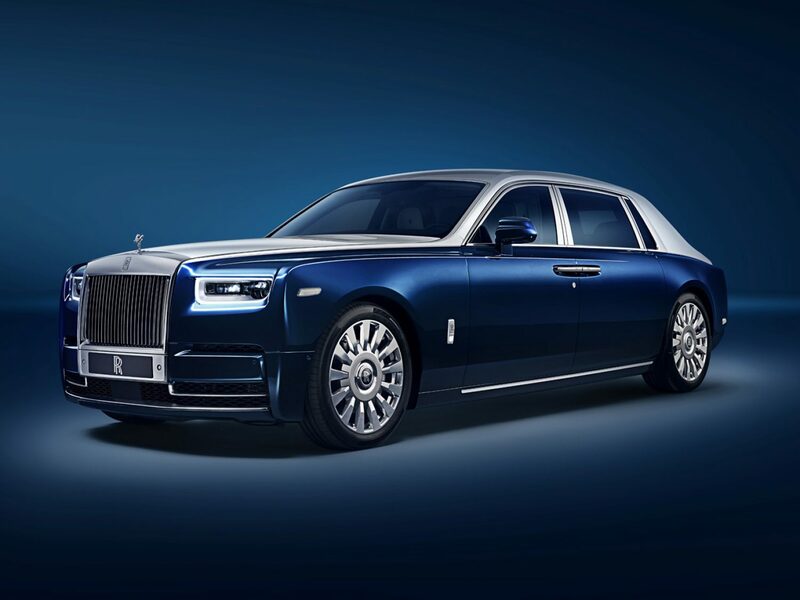 It has the luxury length of 221.5”, is 76.5” in width, is 56.7” in height, and rides upon a long 121.5” wheelbase. 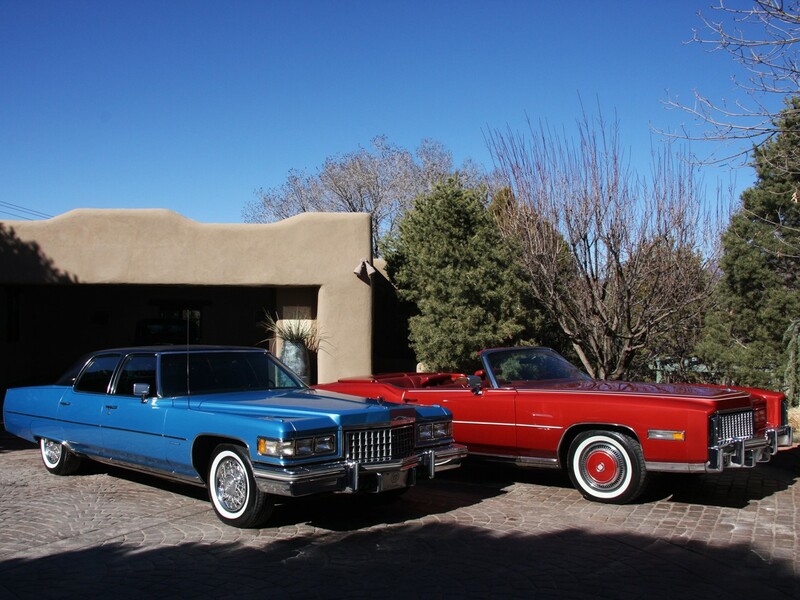 Cadillac special editions have always been available to help the owner to express their individuality. 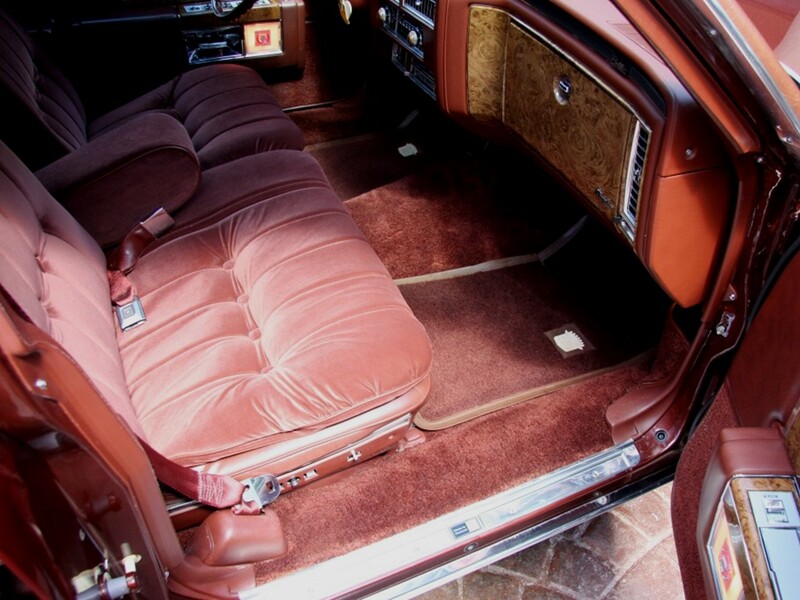 The ultra-luxurious Brougham Sedan d’Elegance option was priced at $997 for Dante/Roma knit cloth trimmed interior and $1367 for natural grain leather trimmed version. This elite option features plush button-tufted pillow-style upholstery with standard 50/50 dual comfort individually adjustable front lounge seats. Deep pile Tangier carpeting is lavishly under foot. 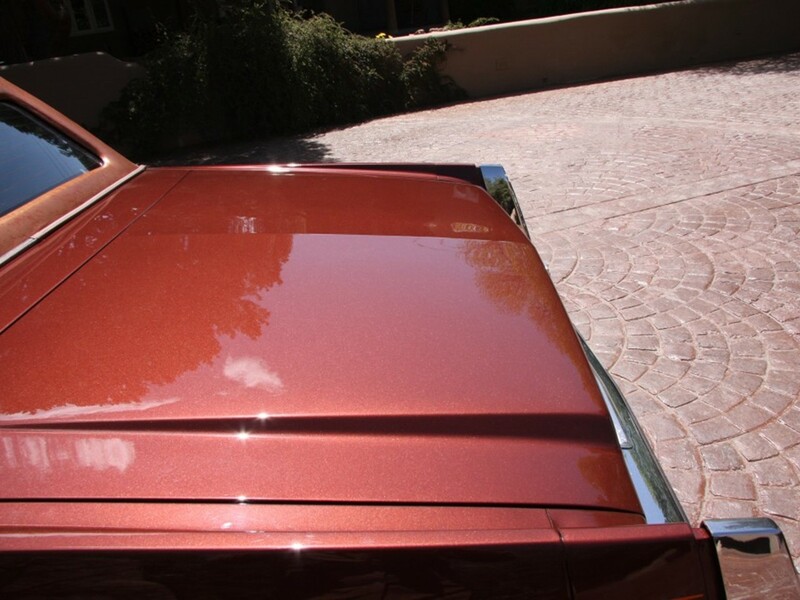 The exterior includes “d’Elegance” scripts affixed to rear roof sail panels and special accent paint striping. 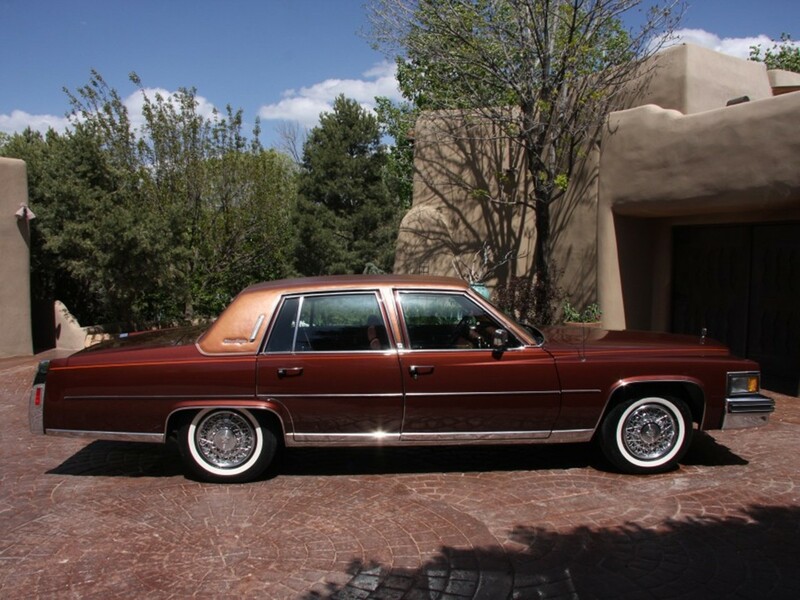 However equipped, Fleetwood Brougham is the archetypal king of the road. 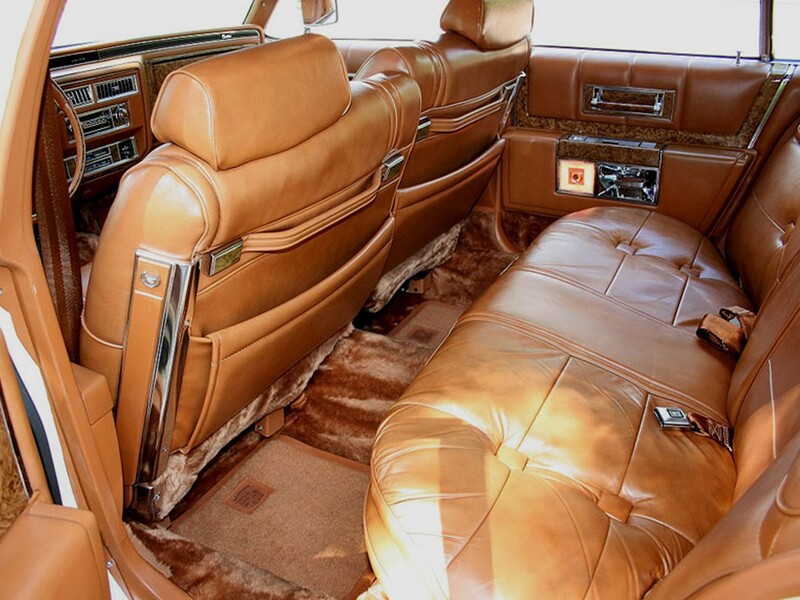 Fleetwood Brougham’s appointments may be compared to an exclusive club room on wheels. 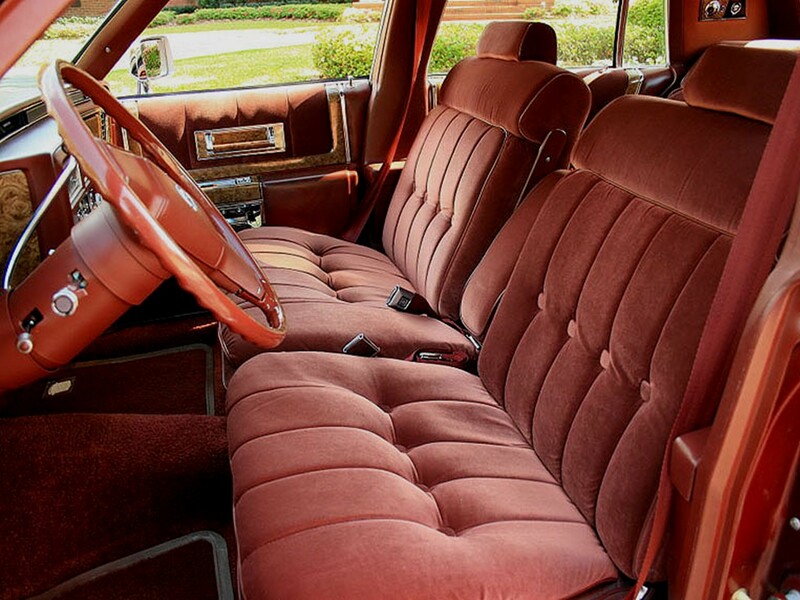 Legendary comfort and convenience are of paramount concern to the traditional Cadillac. 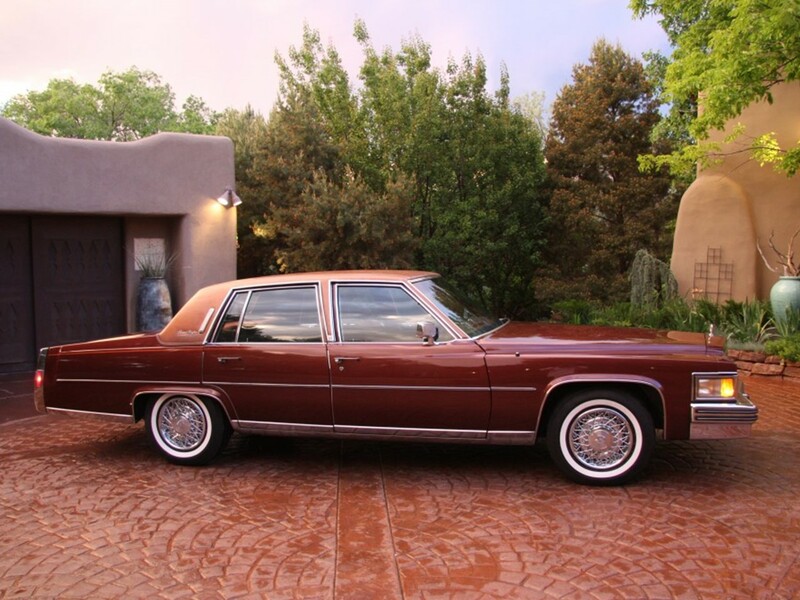 It was perennially the most luxurious owner-driven Cadillac sedan in the flagship model hierarchy. 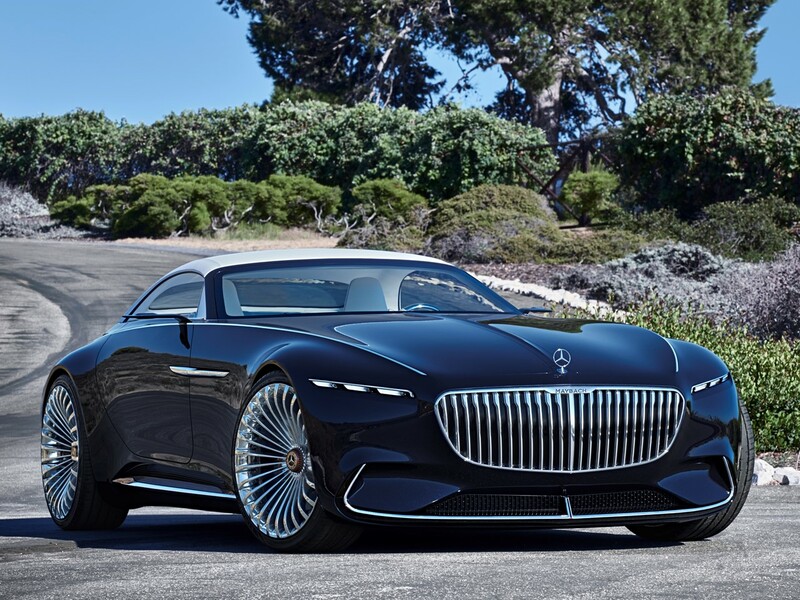 The next generation of the luxury car introduced a responsible marriage of luxury and logic. 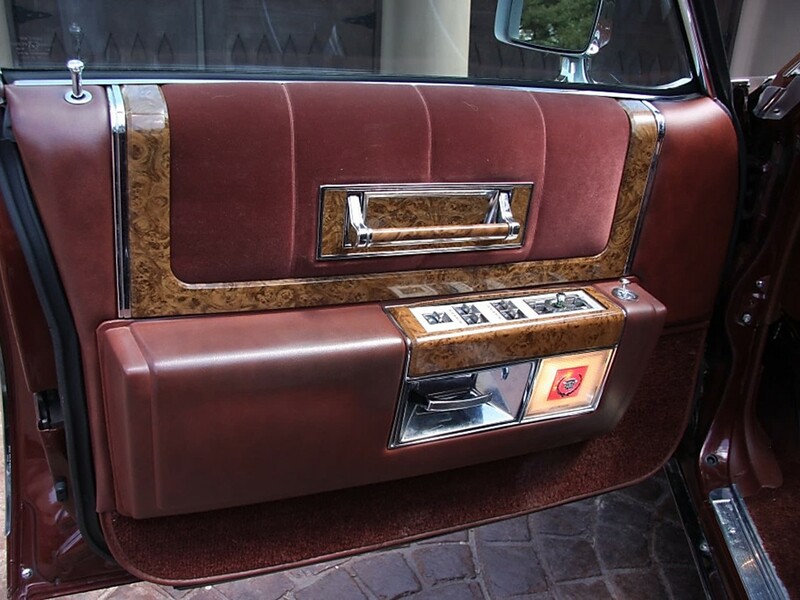 Tasteful refinement combines form and function to Fleetwood Brougham’s bold new elegance. 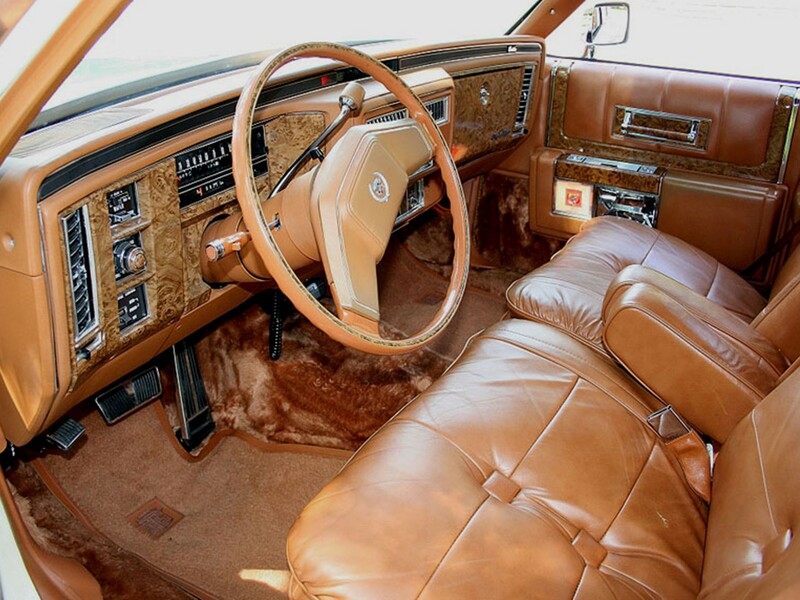 Impeccably tailored “Dante” knit cloth or genuine natural grain leather upholsters the cabin distinctively in the grand Cadillac manner. 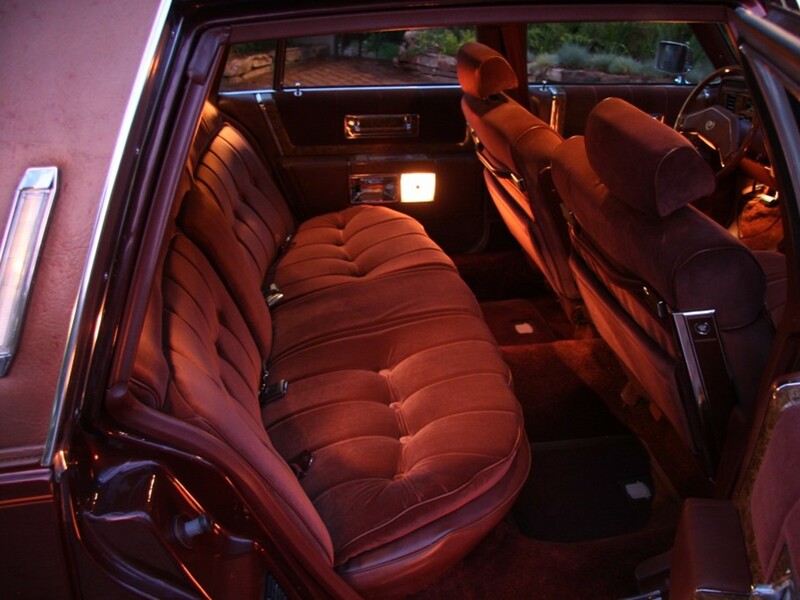 45/55 dual comfort front seats are adjusted independently for maximum personal comfort. 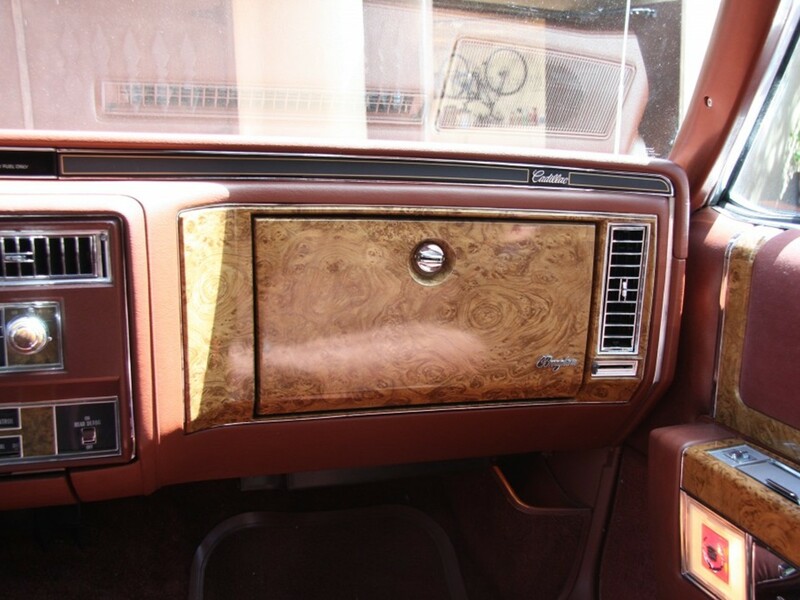 Color-keyed carpet and interior trim gives the car a dramatic monochromatic look. The next generation of the luxury car is the most efficient Cadillac in the history of the brand. 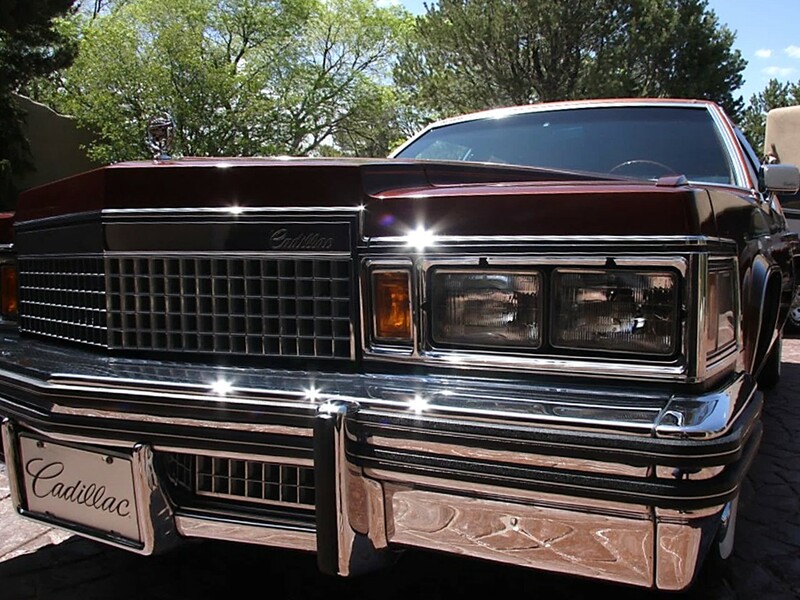 1977 through 1979 first generation down-sized Cadillacs are powered with one of the last of the great Cadillac-built V8 engines. 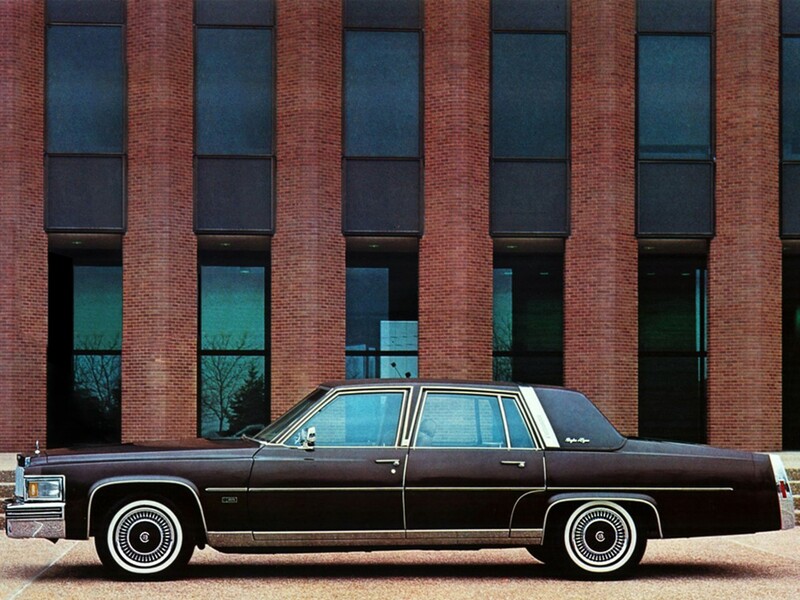 For the 1979 model year, Fleetwood Brougham is endowed with a responsive 7.0 litre 16-valve naturally aspirated L33 425 CID V8. 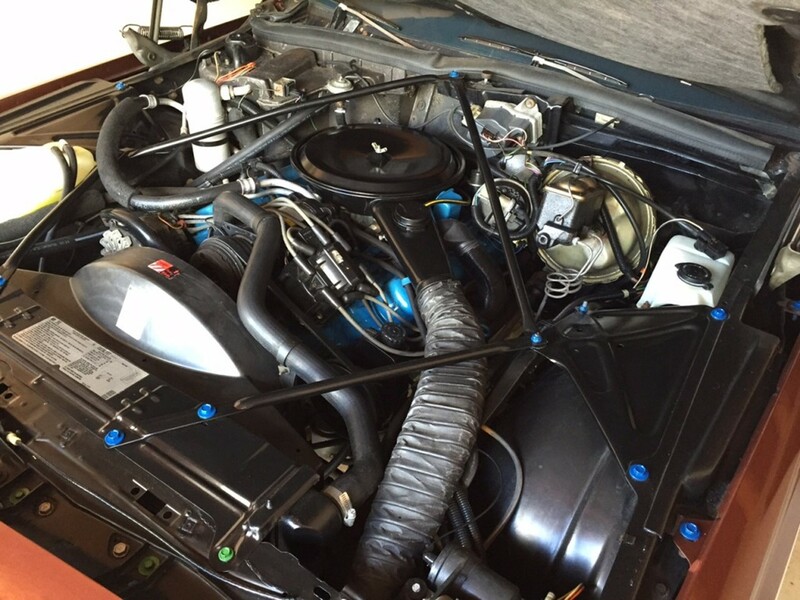 The highly responsive 7.0 litre “L33” V8 delivers 180 hp @ 4,000 rpm with a respectable 434 Nm of peak torque @ 2,000 rpm. Longitudinal acceleration is rated as 0-60 mph in 11.6 seconds with a top speed in the 112 mph range. It does the ¼ mile @ 76 mph in 18.9 seconds. 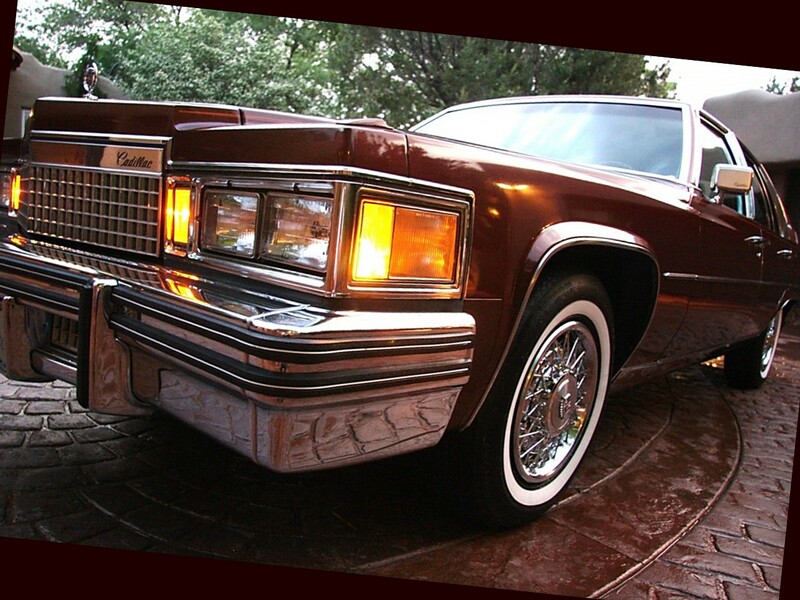 For an additional $783, the 7.0 litre “L35” V8 with speed density Electronic Fuel Injection was available. This version is equipped with two electronic fuel pumps (one in-line and one in-tank). Power output is slightly higher cranking 195 hp @ 3,800 rpm with 434 Nm of peak torque @ 2,400 rpm. Longitudinal acceleration is about the same as the carburetted version, 0-60 mph in 11.3 seconds with a top speed in the 114 mph range. 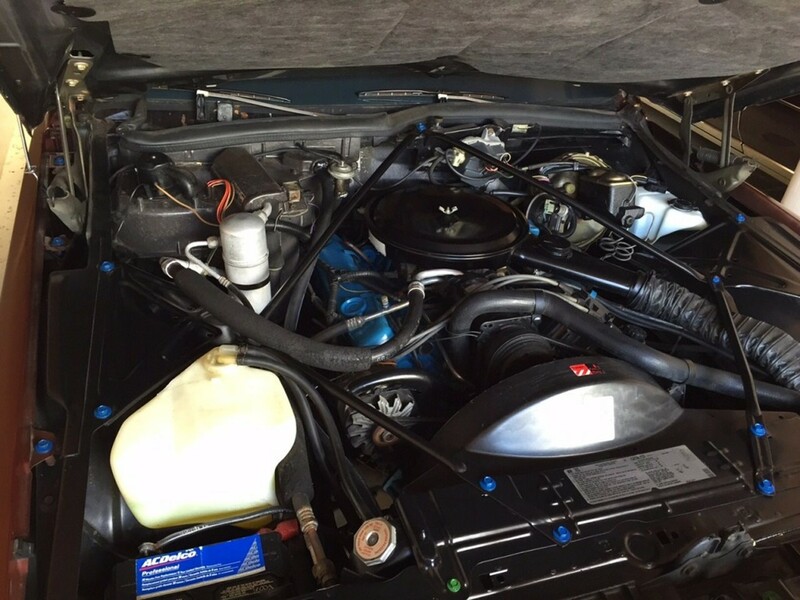 The fuel injected version provides inherently smoother overall operation and better fuel economy. 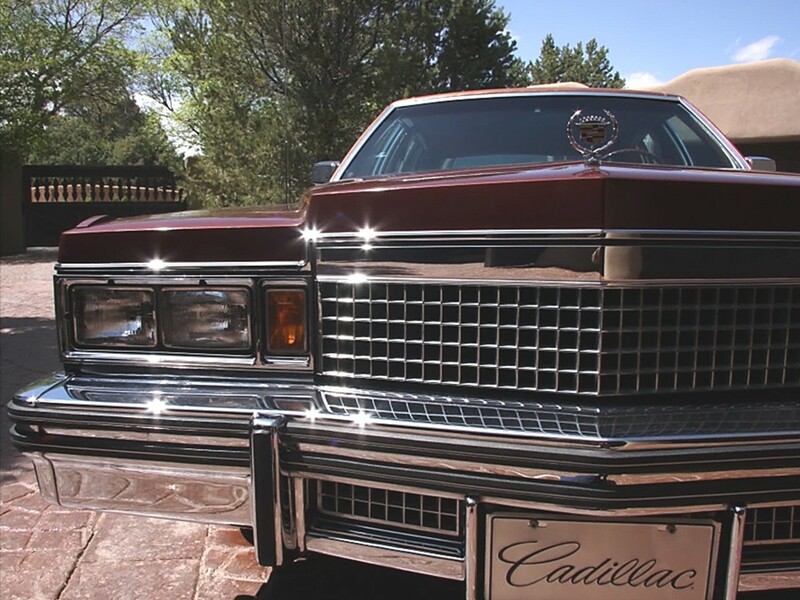 Cadillacs are not built for speed…we must remember. 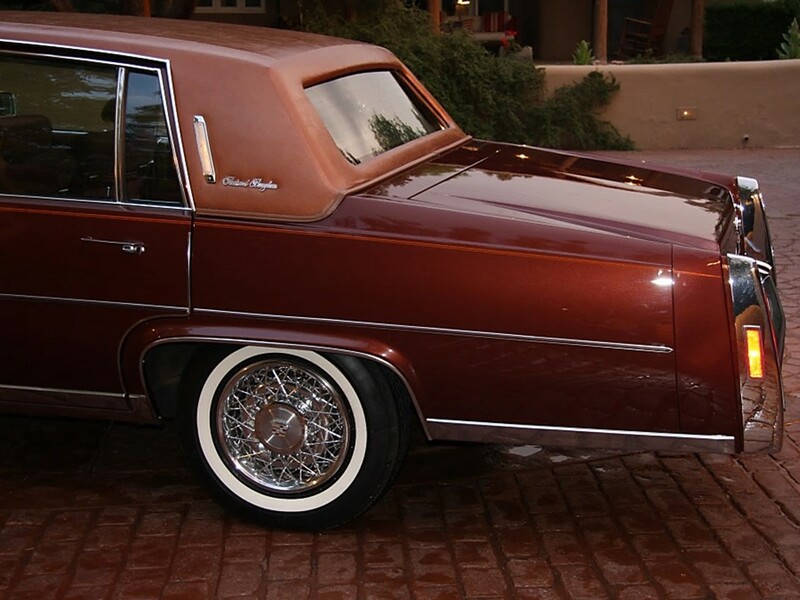 Fleetwood Brougham’s traditional build yields an automobile with substantial structural integrity. It’s built as body on frame construction and doesn’t upend front engine rear-wheel drive virtues. A rugged ladder type frame with welded crossmembers is the major strength of the car between the passengers and exterior forces. Independent coil springs and stabilizer bar network with upper and lower control arms to manage front suspension dynamics. Standard on all Fleetwood models is Electronic Level Control which utilizes the rear suspension to maintain optimum ride height regardless of load or road conditions automatically. 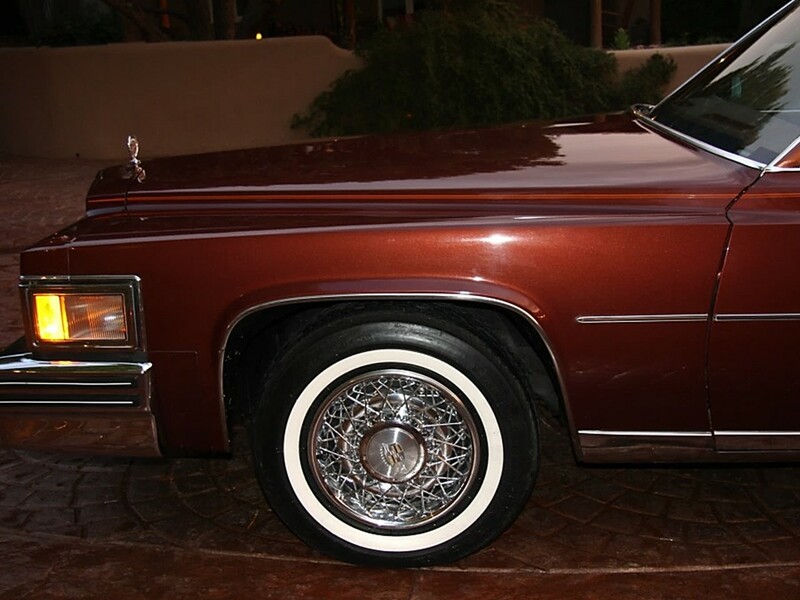 The rear suspension is equipped with Cadillac’s 4-link drive and coil springs. Hydraulic Direct-Action shock absorbers are fitted to all four wheels. 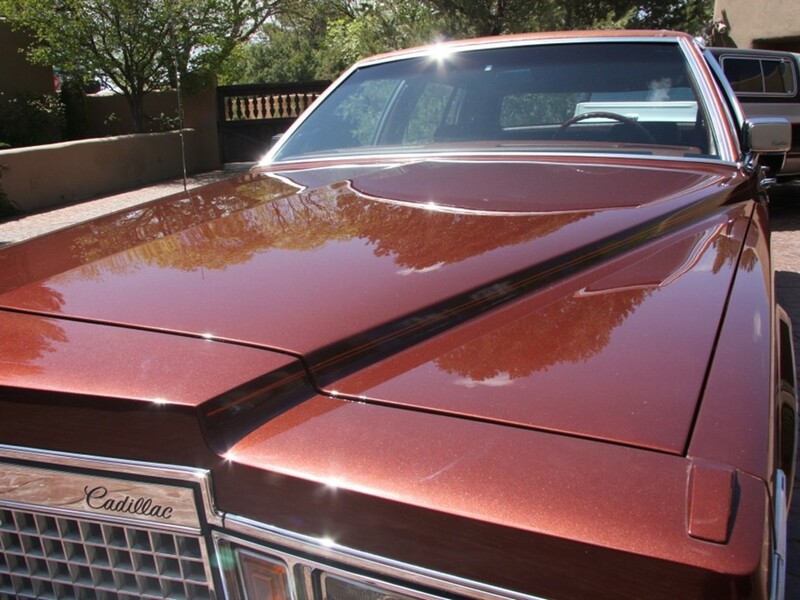 The 1979 Cadillac Fleetwood Brougham wears its trim new design very well. Its precision size combined with an efficient 7.0 litre V8 engine makes it a popular choice among contemporary classic automobiles. 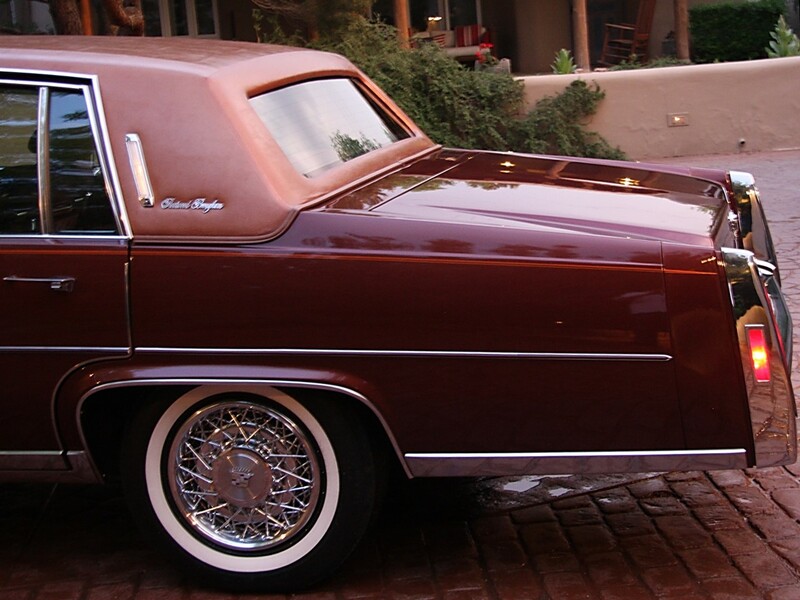 It is powered by one of the last great Cadillac-built V8 engines. 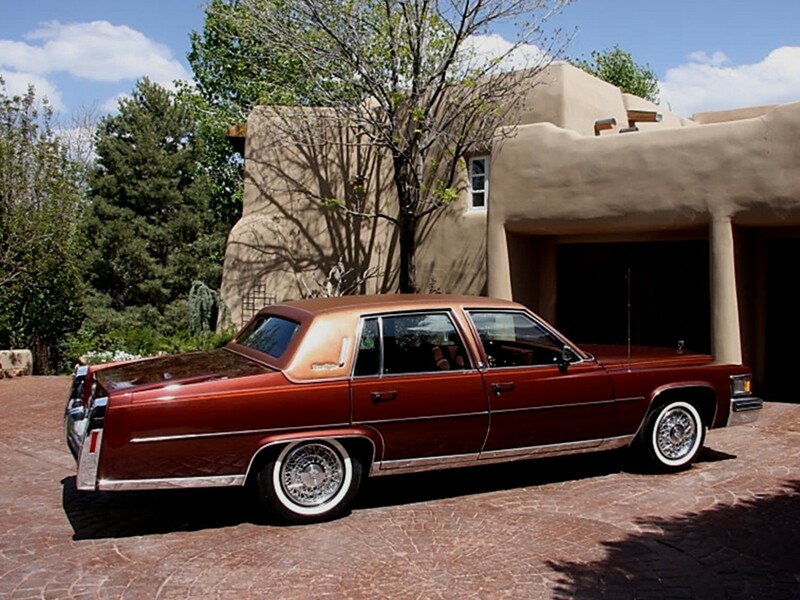 Sturdy body on frame construction compliments the front engine rear-wheel drive tradition – Cadillac Style. I really enjoy your writing style and in-depth features. Personally, I believe that sports cars should get their own subscription, as they are anything but luxurious. Dilutes the brand, in modern-speak. I love sports cars as much as luxury cars, just sayin’. I look forward for you to investigate the Maserati mystique, particularly the current GranTurismo, which I like for reasons not entirely clear to even myself. BTW, GranTurismo would be notorious luxury, not sports car, even though it’s sporty. 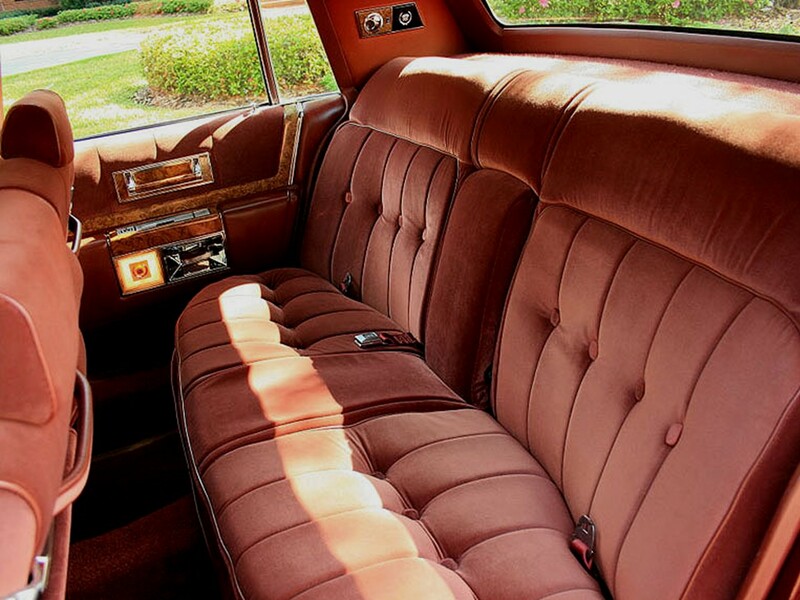 Currently obsessed with GM’s ’61-’63 Y-bodies, not over-the-top luxurious, but super comfortable and interesting rides. Might want to consider the Tesla S, as a historically important car, even though we still can not see the full impact of Tesla’s cars on the automotive landscape. 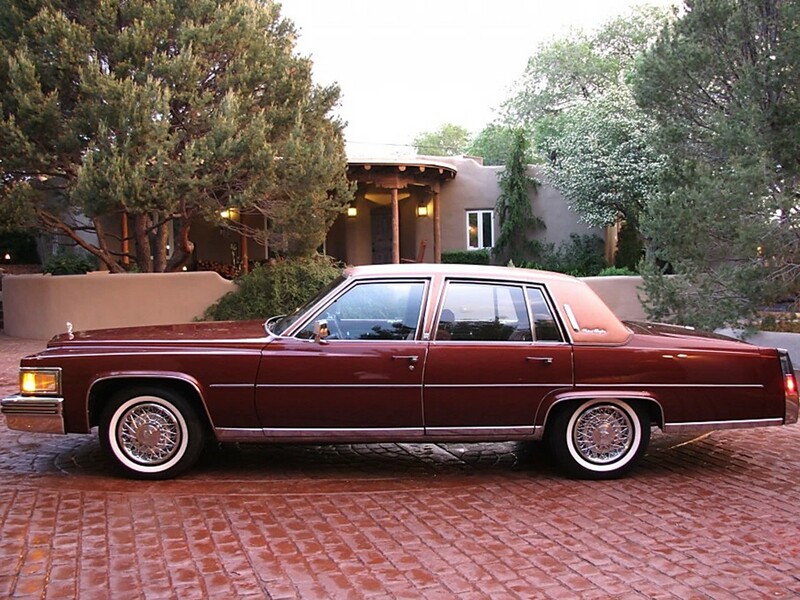 Would be great if you can drive one to compare its brand of luxury with the classics. Hello Jose my name is Greg, aka 99MilesPerHour. Glad you like the story. I actually have a couple of stories on Maserati models. I am in their professional press club which entitles me to use their photos. I am researching the Quattroporte. I believe I have an article written for the Gran Turismo already. Use the “Notoriously Categorized” drop down to select cars you wish to view. 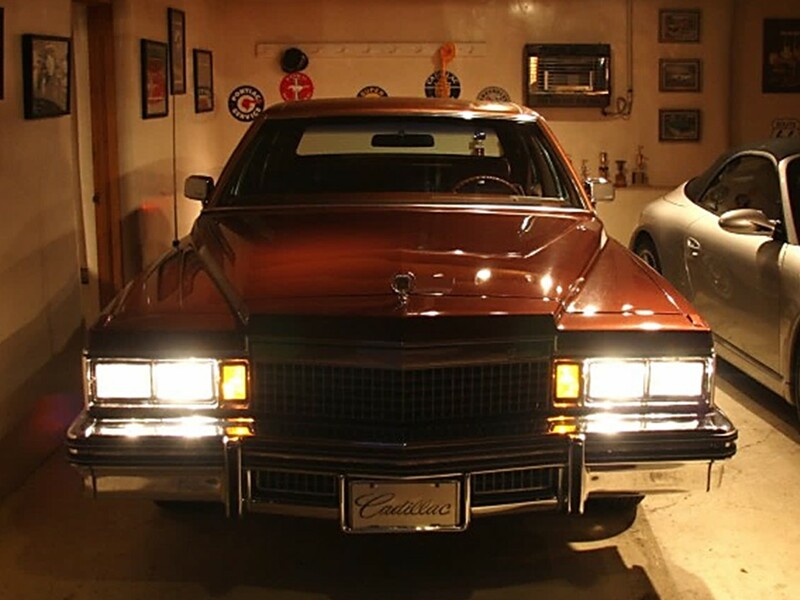 The Cadillac stories are written in regards to the thousands of requests I get per day to write about them. I am a one man operation for the moment. I am editor, admin, journalist, photographer and PR man. I had help originally but one was too greedy, another was too lazy, and one was flat out arrogant whose unbridled ignorance disgusted me terribly. I like perfection, and I found out the hard way…if I want something done…do it myself! I must be doing well, I just received notification for 2 new sites I am building. If I could clone me into 3 people it would be great! Stay tuned for more, I am always writing something!